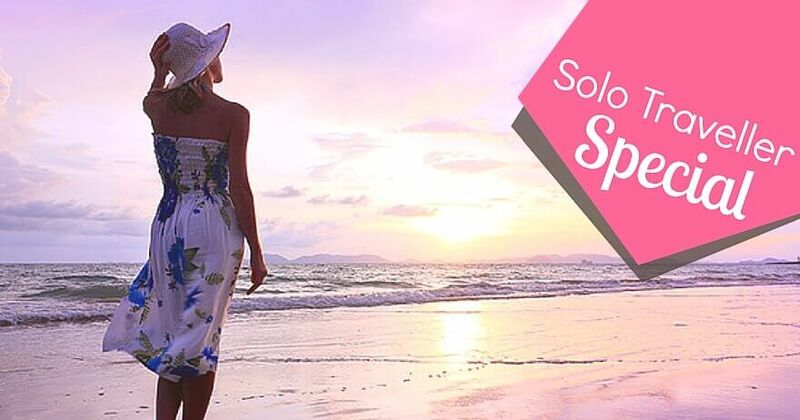 Want to step into the wellness world and wondering if you could travel to an exotic destination as a solo traveller and experience the healing powers? Our hand-picked Solo traveller packages are designed to take the burden of safety away from you, where our dedicated specialists will be on call 24/7 to assist you, dedicated driver to pick you and drop you safely to your destination and also leaving you in the hands of friendly staff at Saman villas where you will feel you are at home, on a luxury journey of wellbeing. While the yoga and meditation sessions are done outdoors will bring in calmness and relaxation to your mind, the massages and scrubs will be focusing on detoxifying the body.